It's time to “Dust off those old GPU Rigs” and get them cranked up! With the crypto markets in the dumps, we thought it might be a good idea to start re-evaluating what we are mining and begin to look to a brighter future in crypto. 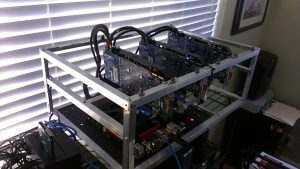 Looking back on our earlier days of mining DASH (at that time it was called DarkCoin), a miner could mine DASH on an affordable GPU Rig and still anticipate a good haul of mined coins in the process. 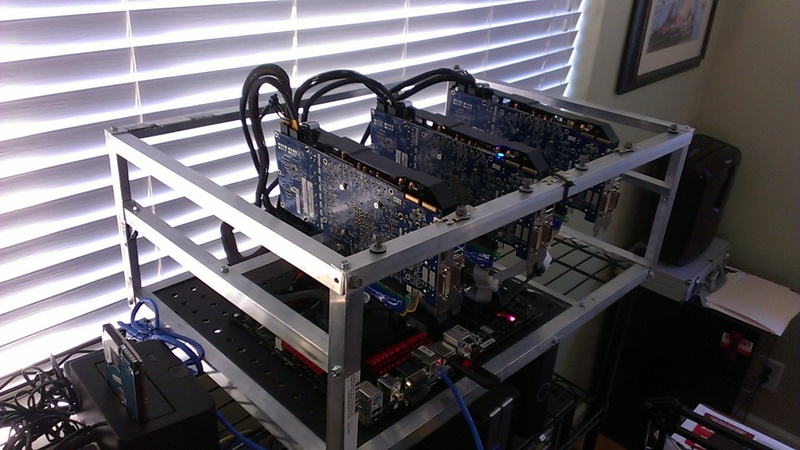 Back then, we mined DASH (aka DarkCoin) with our trusty old AMD 7950 GPU Rig. Amassing DASH at the tune of 10-15 coins per week was not unheard of, even on a cheap GPU unit like ours. At that time DASH was trading for less than $1.00 USD, so we really weren't making much but it was a lot of fun…Those were the good old days! I suppose we can't complain too much about the ASIC mining machines and the miners that ran them. It seems with their introduction, DASH went mainstream and the price of DASH rocketed to ~$1500.00 USD only to settle back to the $150 USD range now. It was a roller-coaster ride, especially for a crypto that was supposed to be ASIC resistant. Reminiscing over our 4 years of running DASH mining pools and mining DASH. DASH has seen it's fair share of ups-and-downs in the market. However, the last 8 months has been nothing short of a downward spiral for DASH. Oh how we yearn for the days of GPU Mining again! We've decided, in order to make mining and operating mining pools fun again. We need to return to our roots, get out of the ASIC mining race, and go back to the hobbyist approach to mining crypto. Dust off the GPU rigs and find a fun ASIC Resistant coin to mine again! How many ASIC's can make that claim? Although, our machine is a little crippled (it's down to just 2 GPU's now) we have it running in the back of our mining farm, setting on a rack, just humming away mining ARMS. 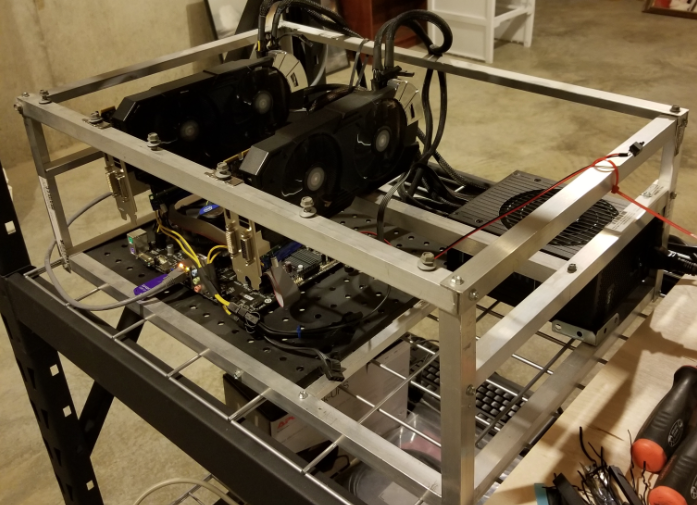 Times have changed – My how mining with your GPU has changed… Now days, there are all kinds of great tools and utilities to help miners build a GPU mining rig and keep it humming along with little to no maintenance. We've leveraged a few of those tools in our mining farm and we look forward to sharing our experience with those tools in some future articles on the subject. Crypto-Mining is fun and it's a great way for a hobbyist miner to pass the time while we wait for the crypto markets to recover. So we're on a quest – the quest to get back to basics, and build our core business of running mining rigs and operating mining pools for hobbyists. 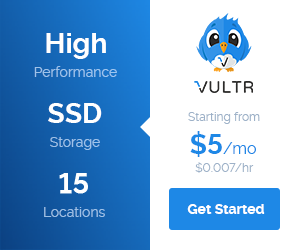 We want to go back to mining with our CPU/GPU mining rigs and offering mining pools that support them. But don't worry, our DASH P2Pool Pools are not going away!! DASH is and always has been our preferred crypto-currency. However, we want to go back to the days of good old crypto-currency mining. And, maybe along the way, we can uncover the next BIG currency. We knew we had created some pretty strict requirements. But, we also knew that the crypto-market had changed drastically from what it looked like back in 2014. We couldn't find any exact numbers, because they change so frequently, but estimates are that there are now over 3000 crypto-currencies in existence. By establishing strict search criteria, we were able to narrow our field of potential “gold mine” crypto-currencies down to just a handful. Out of this handful of currencies there was one that stood out for us. Being a U.S. based Entity operating 6 P2Pool Mining Pools, as well as operating and maintaining the DASH P2Pool Node Scanner listing. There was one crypto-currency that we found which met all of our criteria and found a warm place in our hearts. That currency is 2ACoin! America's Right – “To Keep and Bear Arms”. Being strong supporters of our American Freedom to “Keep and Bear Arms” this currency immediately caught our attention. Besides the fact, that this currency met all of our criteria. It just launched on August 1st, 2018 and in the 3 weeks since it's launch it has been operating steady without any of the glitches that many new crypto-currencies encounter. So, we are doing our due diligence into 2ACoin. We have several mining rigs up and mining this currency along with some of our machines CPU mining ARMS (2ACoins currency). We are very pleased with the results we have obtained. We believe this crypto-currency shows promise and we will be launching our first non-DASH based crypto mining pool supporting this coin. Watch for the details of the 2ACoin P2Pool launch in the coming days. We have made the decision to go back to our core business basics and stop chasing the ASIC market with miners and mining pools. However, this decision will not impact our current P2PoolMining DASH Pools which we currently operate. In addition, we will continue to operate and support the P2Pool Node Listing for DASH Nodes. We are very excited to jump into the alt-coin “ASIC Resistant” crypto-currency market with our introduction of our first P2PoolMining.US 2ACoin Mining Pool. Watch for more details on this new pools launch! Comments, Suggestions – we encourage you to provide us with feedback in the “Leave a Reply” section below.